We install most residential solar systems in a day or two, but the whole project takes much longer. As Houston’s turnkey solar experts, we assess your roof and help you choose the system that’s right for you. We help coordinate with your utility and HOA. We design, we engineer, and we navigate the permit process. Full service, start to finish. 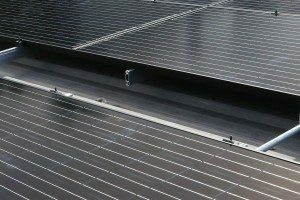 Everyone knows that solar is the cleanest energy source. We make a point to be the cleanest solar solution. Cleaner design, cleaner engineering, cleaner installation. We strive to be clear and straightforward on our cost proposals, our communication with you, and in navigating each project from inception. Solar power is beautiful in its simplicity. 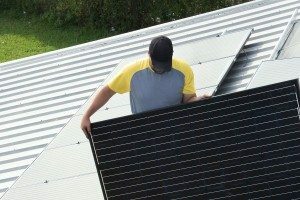 Working with KW Solar is simple, too. 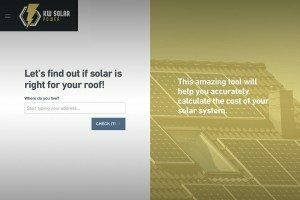 You can get a quick sample of how we operate right now–use our Solar Wiz to find out if solar will work well for you. Choose your panels, configure your system, and see the price and economics instantly. 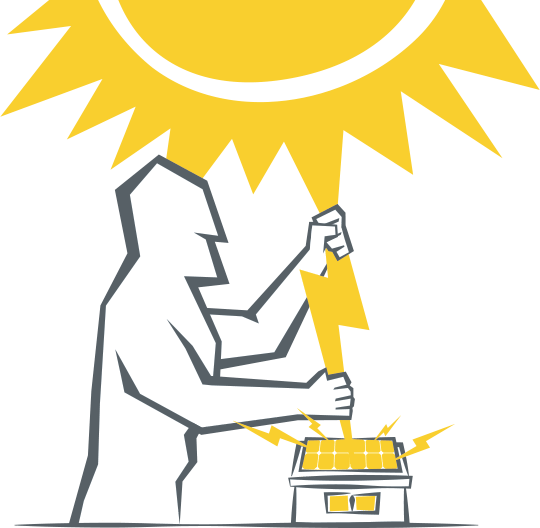 If you want solar and feel like we have our act together, we hope you’ll choose us!